Our partner, Ingenico is leveraging new opportunities within the food industry by extending its products to fast food counters. Nowadays, customers want to pay the way they want whether it is through mobile, chip, or magnetic stripe. In order to simplify payment pathways to EMV card use and reduce PCI compliance choices, fast-food restaurant chains are migrating toward Ingenico Group solutions. Businesses and customers can now look forward to the availability of all forms of electronic payment such as: EMV chip & PIN, EMV chip & sign, magnetic stripe and NFC/Contactless. As life moves fast, technology moves just the same. Ingenico is upgrading their payment terminals to not only make them flexible but also to secure customers' payment information as well. With that, Ingenico Group is helping fast-food chains transition to EMV through seamless implementation and terminals that accept a wide range of payment methods. Security - Customers are better protected from fraudulent activity and businesses are not held liable if there is fraud. 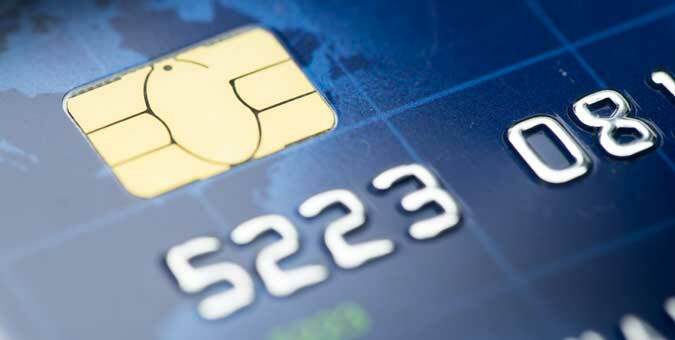 Also, with security comes point-to-point encryption which protects the customer's card information until it reaches the solution provider's decryption environment. Peace of Mind – Because EMV provides customers and businesses with security, the customer can rest assured knowing that they're card data is protected and businesses can focus on operations and the customer. 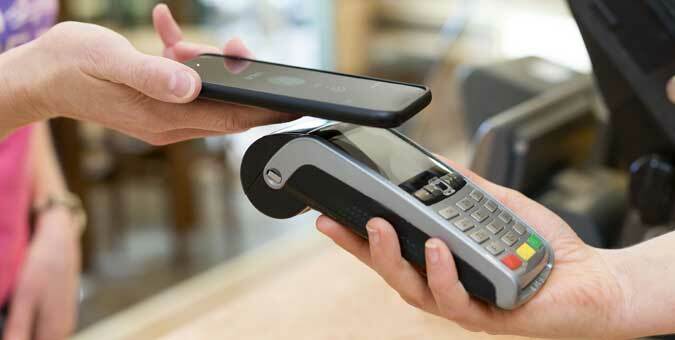 Progressive Checkout Experience - For customers that are smartphone users, NFC can be a convenient tool as it doesn't require you to have a physical card in order to make a transaction. All you have to do is use your electronic card (on your smartphone) to check out and go. For businesses, the conservation of battery life is a plus. Conservation of Battery Life – For businesses using terminals, NFC payments require less energy/power to complete a transaction. What Are Merchants Looking for In Payments Technology? Ultimately, merchants are looking to create an improved customer experience that include upgrading their payment systems like the fast-food chain discussed. Ingenico Group's payment solutions are providing companies with a variation of payment options while protecting their security at the same time; on both ends, the merchant and the customer, it's a win-win.